Distro font is decorative font which is designed by Peter J Allen - The Secret Designers. This font is labeled as Eroded font. Distro font family has 11 variant. Distro Bev font is one of Distro font variant which has Regular style. This font come in ttf format and support 212 glyphs. Based on font metric, Distro Bev Regular has usweight 400, width 5, and italic angle 0. This font is labeled as . Distro Extinct font is one of Distro font variant which has Regular style. This font come in ttf format and support 204 glyphs. Based on font metric, Distro Extinct Regular has usweight 400, width 5, and italic angle 0. This font is labeled as . Distro Heavy font is one of Distro font variant which has Regular style. This font come in ttf format and support 208 glyphs. Based on font metric, Distro Heavy Regular has usweight 400, width 5, and italic angle 0. This font is labeled as . Distro Light font is one of Distro font variant which has Regular style. This font come in ttf format and support 211 glyphs. Based on font metric, Distro Light Regular has usweight 400, width 5, and italic angle 0. This font is labeled as . Distro Toast font is one of Distro font variant which has Regular style. This font come in ttf format and support 221 glyphs. Based on font metric, Distro Toast Regular has usweight 400, width 5, and italic angle 0. This font is labeled as . Distro Mix font is one of Distro font variant which has Regular style. This font come in ttf format and support 204 glyphs. 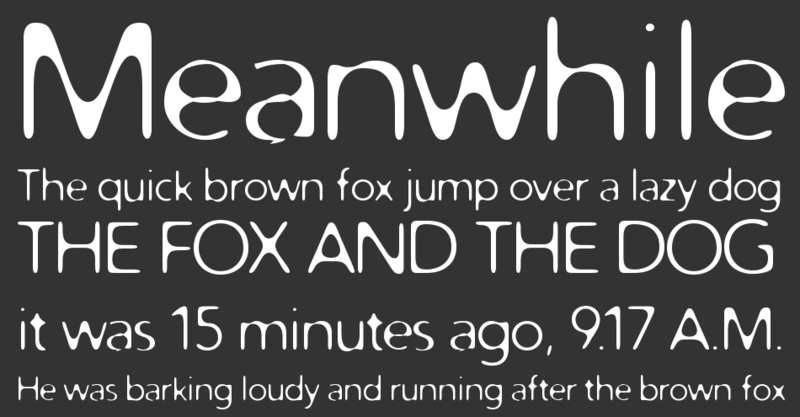 Based on font metric, Distro Mix Regular has usweight 400, width 5, and italic angle 0. This font is labeled as . 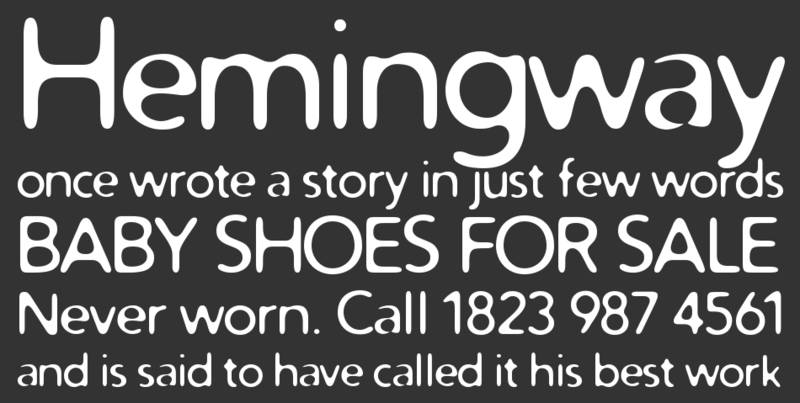 Distro Vinyl font is one of Distro font variant which has Regular style. This font come in ttf format and support 199 glyphs. Based on font metric, Distro Vinyl Regular has usweight 400, width 5, and italic angle 0. This font is labeled as . Distro font is one of Distro font variant which has Regular style. This font come in ttf format and support 212 glyphs. Based on font metric, Distro Regular has usweight 400, width 5, and italic angle 0. This font is labeled as . Distro font is one of Distro font variant which has Bold style. This font come in ttf format and support 213 glyphs. Based on font metric, Distro Bold has usweight 700, width 5, and italic angle 0. This font is labeled as . Distro Bats font is one of Distro font variant which has Regular style. This font come in ttf format and support 116 glyphs. Based on font metric, Distro Bats Regular has usweight 400, width 5, and italic angle 0. This font is labeled as . Distro Black font is one of Distro font variant which has Regular style. This font come in ttf format and support 209 glyphs. Based on font metric, Distro Black Regular has usweight 400, width 5, and italic angle 0. This font is labeled as .